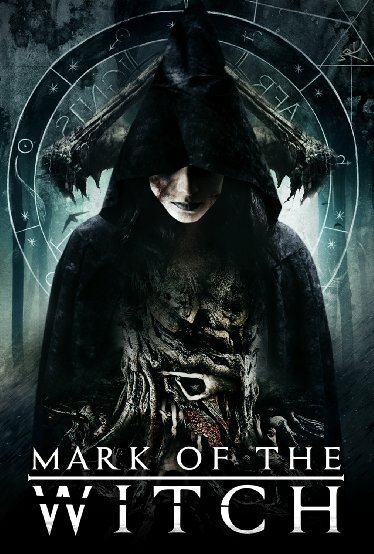 Check out the Mark of the Witch trailer. Releases on VOD on June 6 (US). The film stars David Landry, Maria Olsen, Lillian Pennypacker. Jason Bognacki directs.